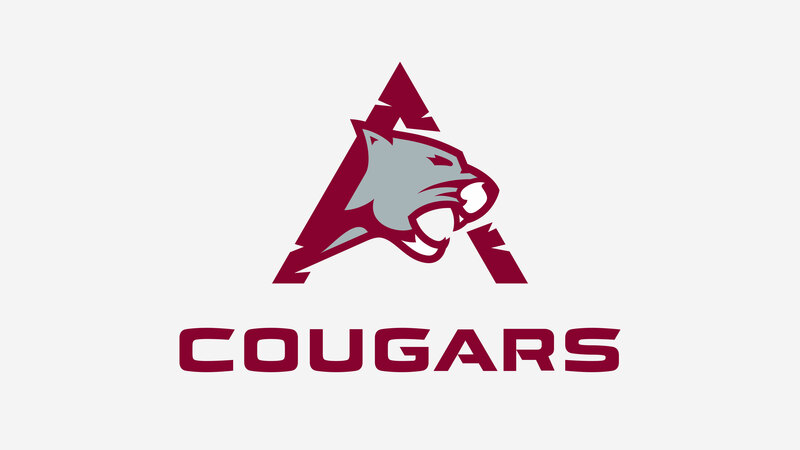 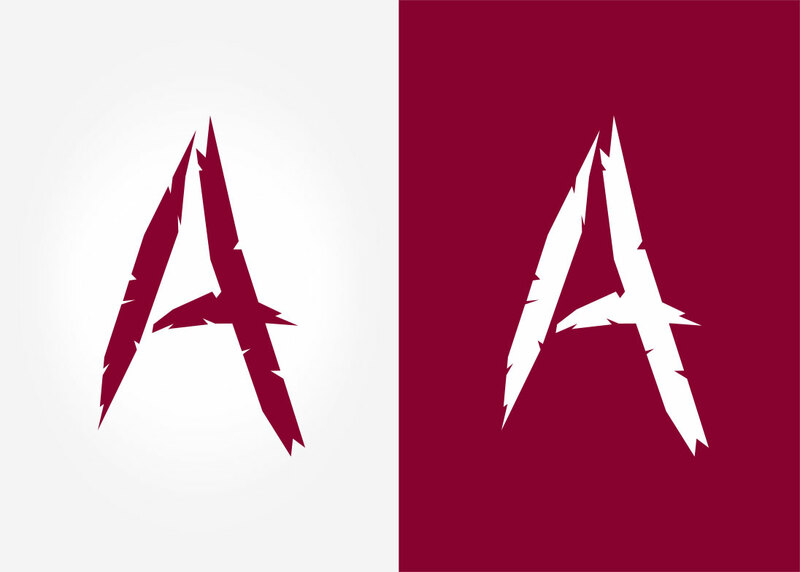 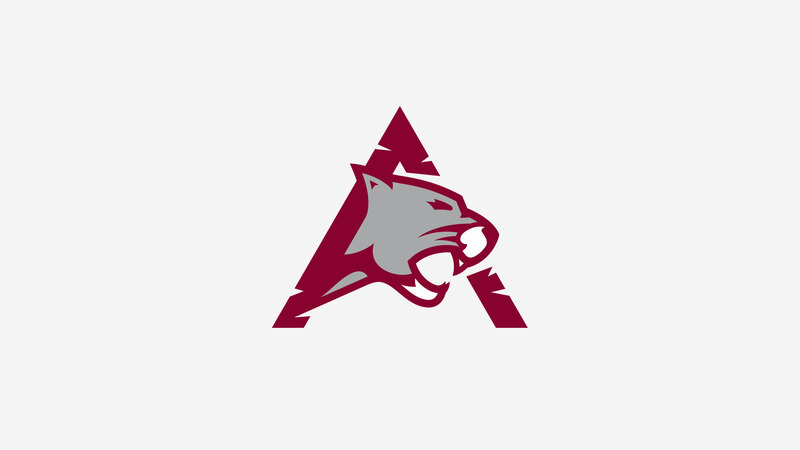 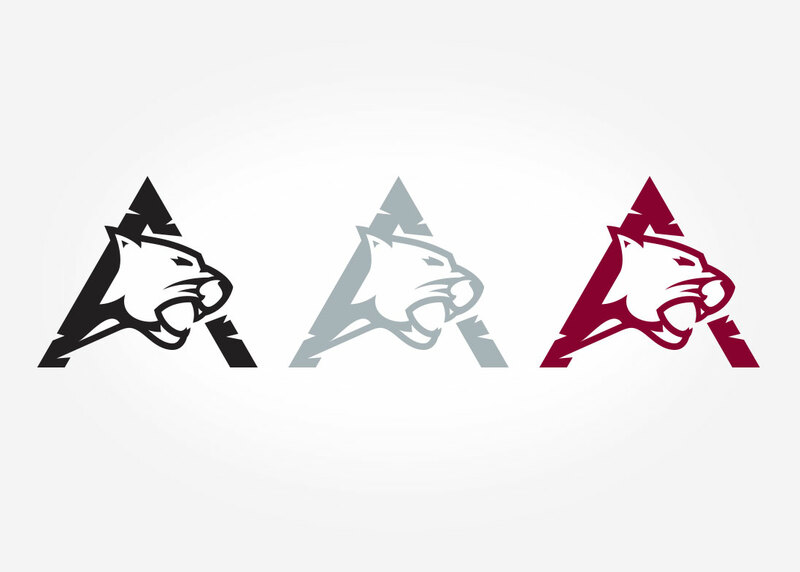 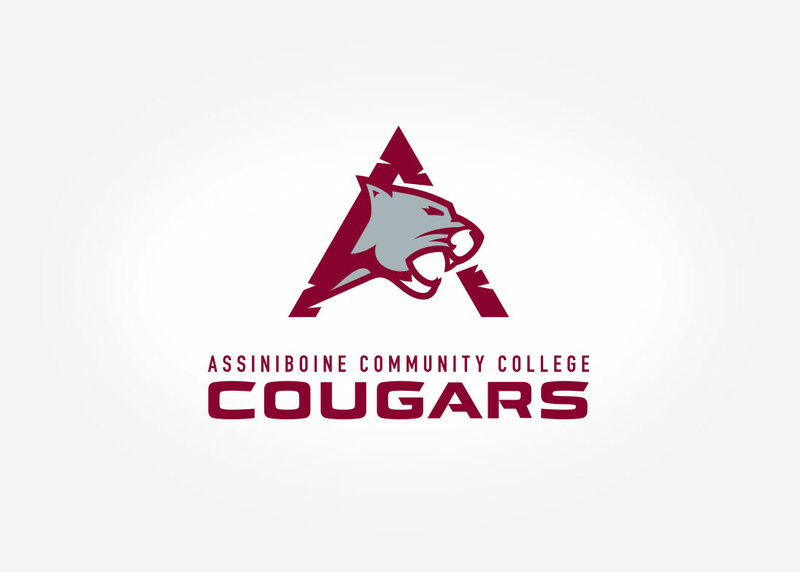 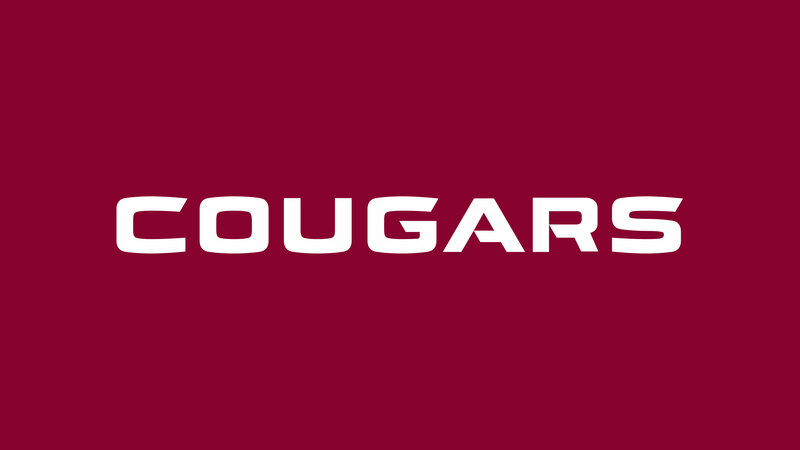 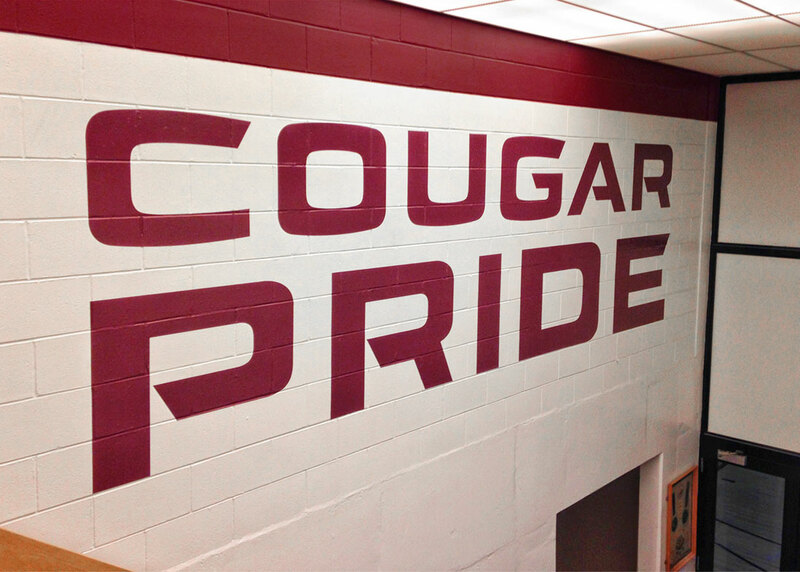 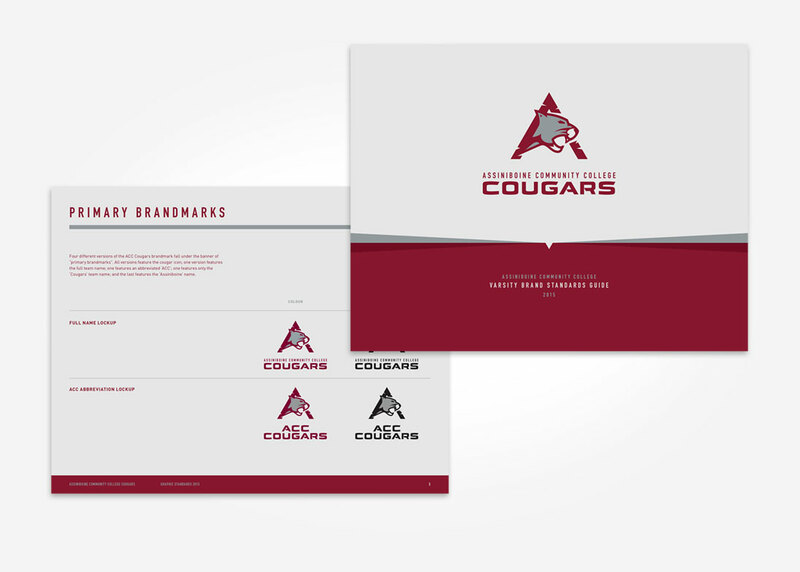 After more than 30 years sporting the same logo, the Assiniboine Community College (ACC) varsity athletics department decided it was time for a refresh. 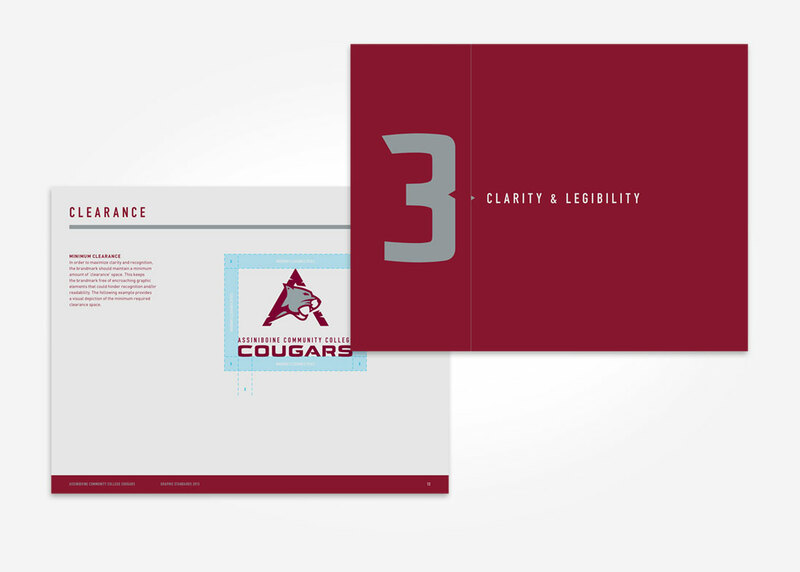 The greater aim was to allow the ACC varsity identity to stand up to the rigours of modern day design requirements, specifically, improved digital and display implementation. 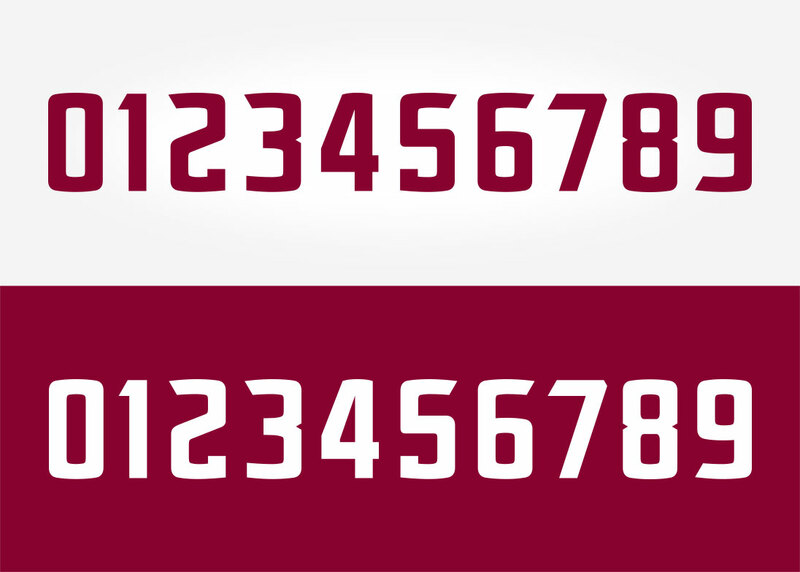 Along with multiple lock-ups and sub-logos, Relish was also tasked with developing a custom lettering and numbering system to allow for consistency and greater flexibility between the various varsity team uniforms. 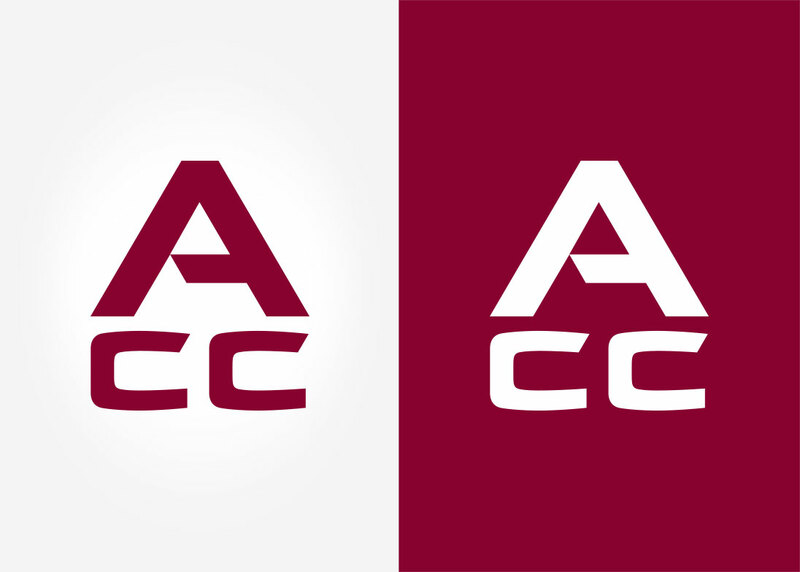 Grounded in an A-shaped geometry with clean, streamlined edges, the new ACC varsity logo pays homage to ACC’s roots as a vocational school, while creating an aggressive, modern icon that will stand up for many years to come.